My Favourite Madhead Girl!" has 17 candidates in total. All players can vote their favourite! Today is the last day of voting and it will end at 19:59:59 (GMT+8) 28 Jan. Participants and Madhead Girls will also get wonderful prize! Be generous with your votes! 1. 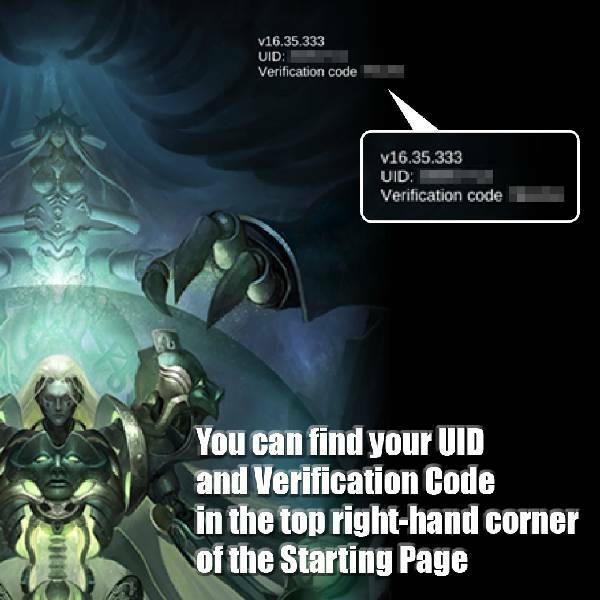 This event is applicable to player who has installed Tower of Saviors (“TOS”) and successfully created their own account. 4. Voting will not deduct your in-game Diamonds. All Diamonds will be automatically converted into equivalent votes. The number of votes held can be checked upon login to the event website. 6. No limit on the number of Madhead Girls a player can vote. 7. No limit on the number of votes a player can cast a day. 8. No limitation is applied to the number of votes to be held. Each Madhead Girl can have a Guardian. As there will be only 1 Guardian for each Madhead Girl at a time, player is required to fight for the seat with votes. Guardian’s votes will also be counted into the total votes of a Madhead Girl. To be eligible for a Guardian, player must cast the votes on the designated voting page of the Guardian. The basic requirement for being a “Guardian” begins with 30 votes per day. Player needs to cast the votes at a single time to fight for the seat of the “Guardian” and the votes cannot be accumulated. Successful Guardian will receive an in-game message. The Guardian overthrown will lose his/her seat and also receive an in-game message. Successful “Guardian” will have a unique effect in the game immediately! If player loses its place, the effect will disappear accordingly. For the last guardian of each madhead girl (votes cut off at 19:59, 28 Jan), the unique in-game effect and the guardian avatar in the website will last for a week after event ends. 10. The Organizer reserves the right to make final decision for any disputes in the event. 11. Girls No. Sorting changed from ascending order to random order on 2019/01/26 at 11:06 (GMT+8). TGS Voting Reward: Obtain a Diamond every day if you vote in the website during the Taipei Game Show 2019 (25 Jan 2019 - 28 Jan 2019), total 4 Diamonds. Facebook Login Reward: Diamond x1 will be rewarded if player log in his/her Facebook account on this event website. During the entire event period, player can receive up to 7 Diamonds. *After the final vote settlement on 28 Jan 2019, Top 1 - 10 Supporters will receive an in-game message and be informed by our staff. Please follow the instructions and provide the required information for identity confirmation. *Facebook Login Reward and Exclusive in-game title will be delivered to players' account within 7 days after the final vote settlement on 28 Jan 2019. 2. For the number of valid votes to be held by each player, the official computerised record shall prevail. 3. No limit on the number of Madhead Girls a player vote of the number of votes casted. 4. Once player has submitted their options and votes for Madhead Girls, no change shall be allowed. 5. To be valid, the votes of Madhead Girl’s Guardian shall be casted in the designated page subject to the voting requirements. 6. The Organizer shall not be held liable to any human errors, e.g. wrong UID or contact detail entered. No compensation will be provided. 7. The Organizer shall not be held liable to any loss or damage arising from or in connection with network errors, computer viruses, illegal access to servers or anything else not attributable to the Organizer. 8. The vote count of Madhead Girls shown on the webpage may be delayed due to network traffic. The officially-announced result on the final vote count of the Madhead Girls shall be final. 9. Madhead Girl’s exclusive in-game titles will be included in player’s account within 7 days after the event ends. 10. Once Madhead Girl’s exclusive in-game titles and rewards have been sent, no refund or change will be allowed. 11. The Organizer shall not be held liable to the quality arising from or in connection with the reward(s). The respective supplier(s) is solely responsible for all matters related to the rewards(s). 12. All rewards and titles are not saleable, transferrable or exchangeable for cash. They will not be replaced if lost or damaged. 13. The Organizer reserves the right to make final decision for any disputes in this event. © 2019 Mad Head Limited. All Rights Reserved.